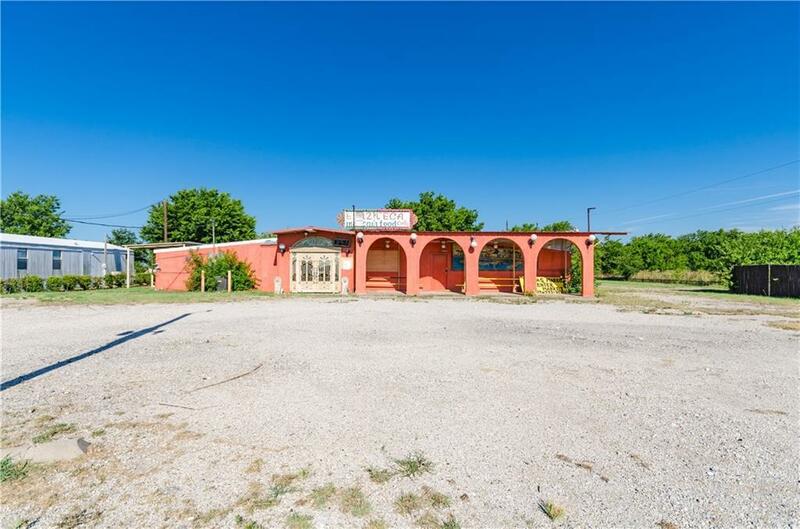 Looking for an opportunity to purchase your own commercial property? Increase your net worth by eliminating that lease payment and invest in your business! 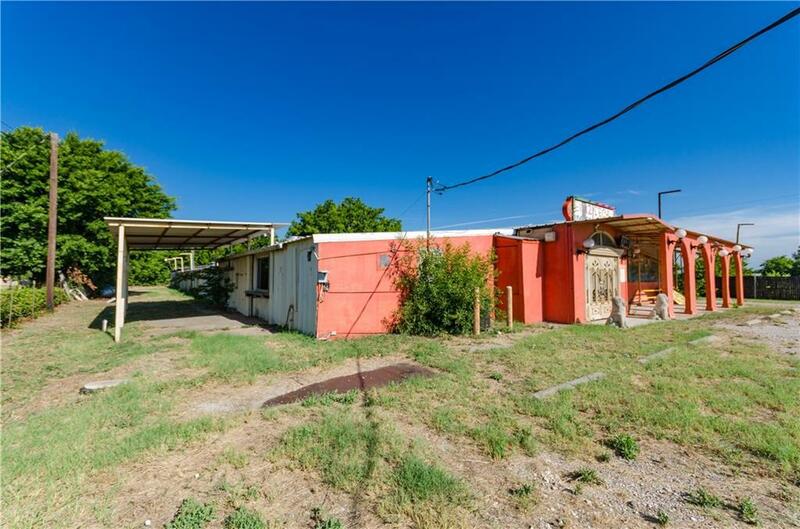 This property has great potential with plenty of parking space and large lot allows for more room to expand. Previous business operated as a popular restaurant for many years so a similar business would definitely benefit from previous customer traffic. 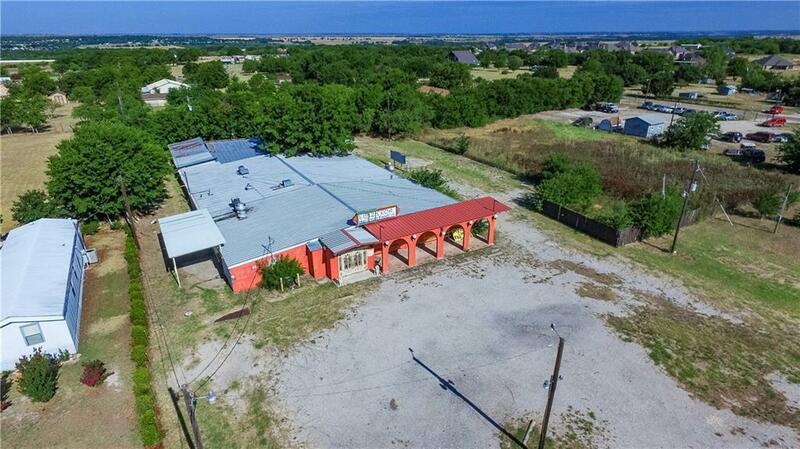 Building is already equipped with storage space, bar, party room, 2 offices, walk in cooler, and other equipment necessary to operate a restaurant kitchen. 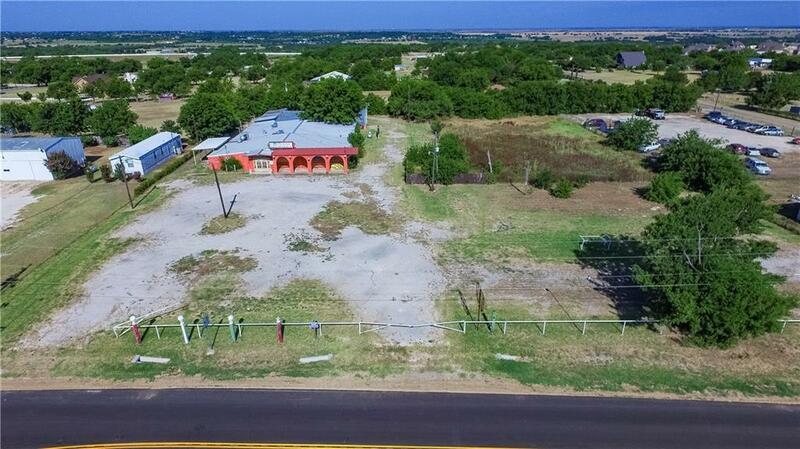 Offered by Matthew Soto of Keller Williams Realty Dpr.